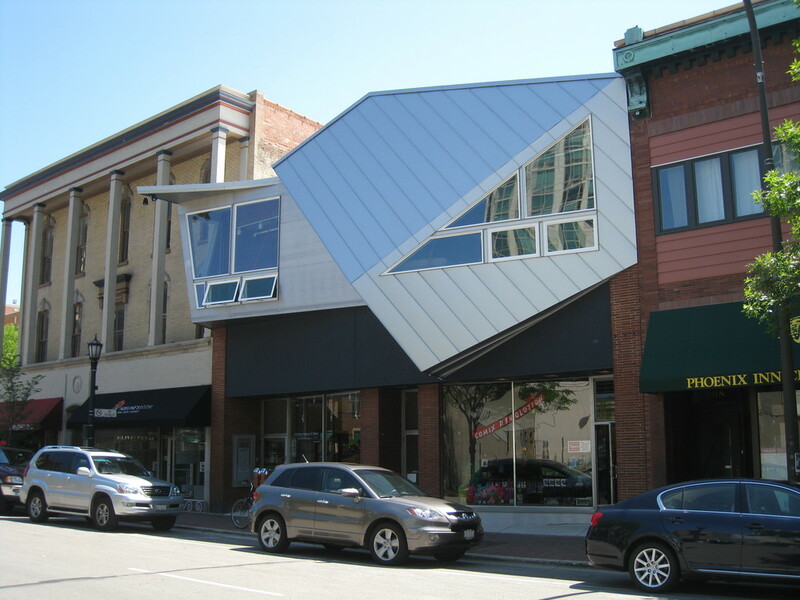 A 5-unit, adaptive re-use commercial facility which has two 1804 sqft retail/office units on the first floor and three 1250 sq.ft. live / work lofts on the second floor. 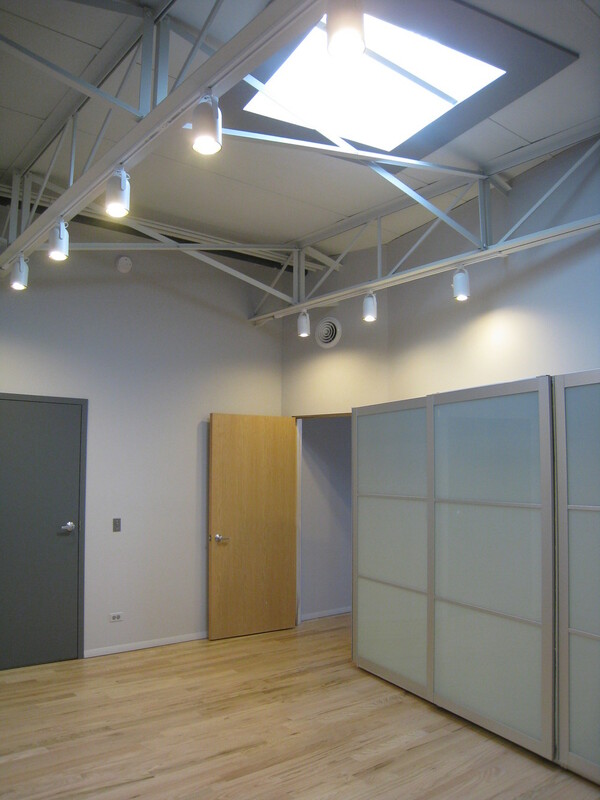 The spaces feature multiple skylights and 10’-15’ ceilings with exposed steel structure and ductwork. Units employ cutting-edge architecture and utilize green materials and construction techniques. Amenities include: off-street parking, full kitchens and baths, individual HVAC systems, in-unit laundry and 100 amp / 3 phase / 32 circuit electric panels. Spaces may be combined. 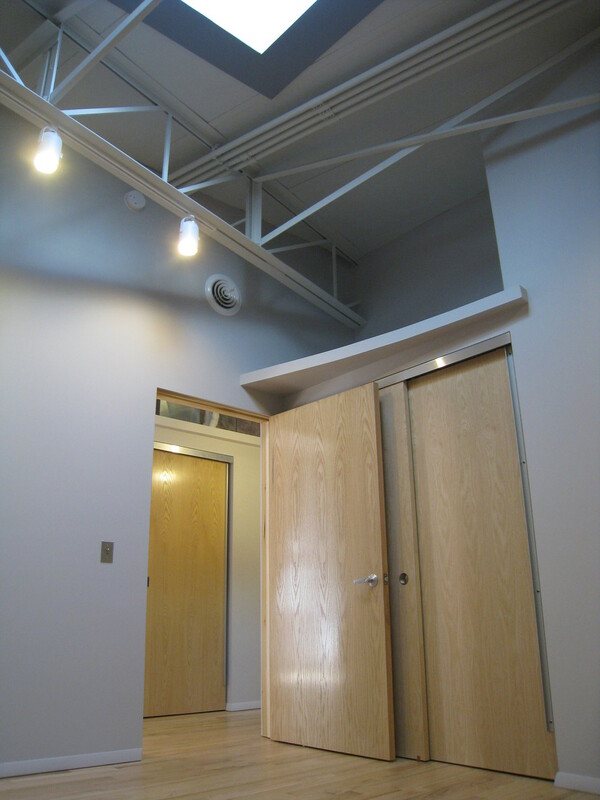 The first floor units are ideal for retail or office use with each space having a private basement.